If you want to make milkshakes, frozen cocktails, slushies, or margaritas, you’ve found the right page. Our state-of-the-art frozen beverage machines will do the job right every time. 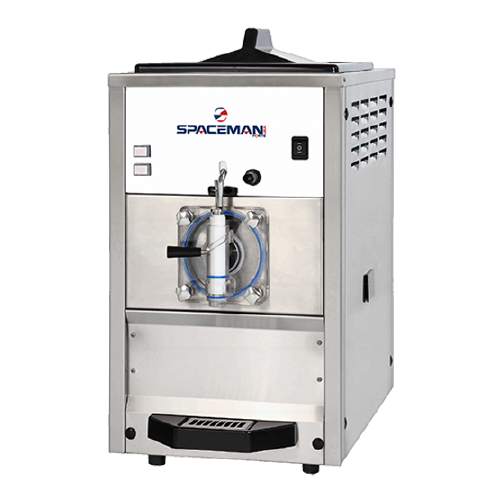 To choose between our options, calculate how many quarts of product per hour you can sell, then browse to find which frozen beverage machine has the right capacity for your business. Higher model numbers mean more capacity. 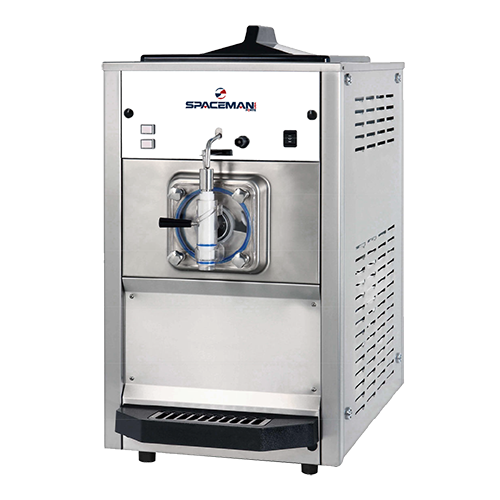 Unlike clear bowl granita machines, our frozen beverage machines freeze down in 6-12 minutes depending on the model, and produce a minimum of 5 gallons per hour all the way up to 30 gallons per hour, continuously. Just pour more of your favorite pre-mixed beverage into the hoppers when the indicator low level light goes on! 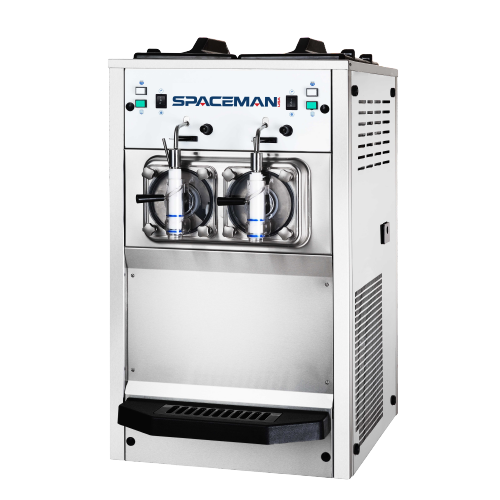 All Spaceman Frozen Beverage machines with “H” indicate standard hopper agitator, refrigerated hopper cooling, and standby mode. A hopper agitator periodically mixes the product that is being stored in the refrigerated hopper to keep product evenly cooled, and avoid ice buildup around hopper walls. 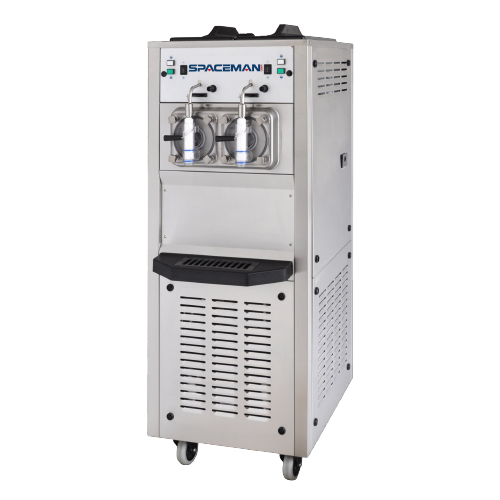 Our frozen beverage machines are ideal for school cafeterias, bars, QSR’s, or burger restaurants. We invite you to serve up tasty frozen beverages and shakes all day with the reliability of Spaceman USA! 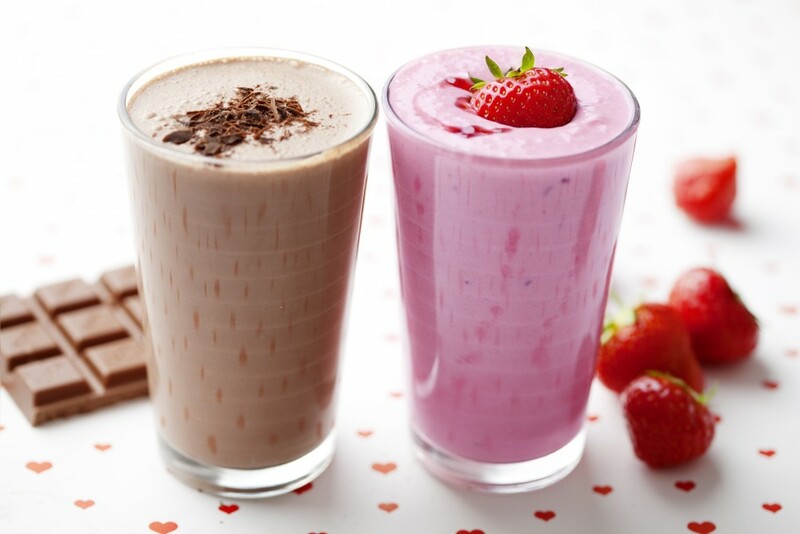 For milkshake machines: choose from the 6690H, 6695H, or 6695H. Each of these models have a larger cylinder, heavy duty motor, and high viscosity ability. Though, they work excellent for high volume frozen cocktails, frozen cap or coffee beverages, and other smoothies and slushies, too. We will make sure the machine is set up to meet your needs! Our go to model for alcoholic beverages? 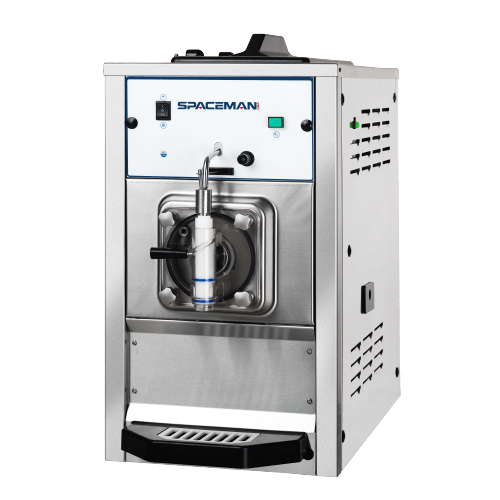 Check out the 6650 model frozen cocktail machine which conveniently comes with 110v power, small counter top footprint, and easy toque adjustment for setting the perfect consistency! Mid capacity, two flavor fun? 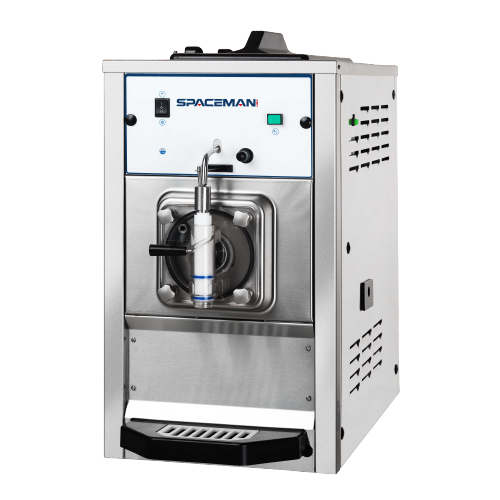 Try the Spaceman 6455H, our best selling two flavor machine comes standard 110V, counter top, and includes refrigerated storage in the hoppers with hopper agitator and standby mode. Sell smoothies, frozen cocktails, iced coffee, or other frozen beverage delights!